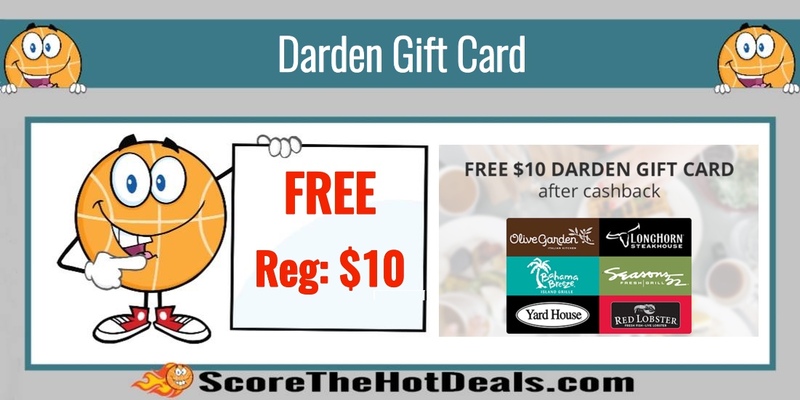 FREE $10 Darden Gift Card After Cashback! This is an amazing deal!! 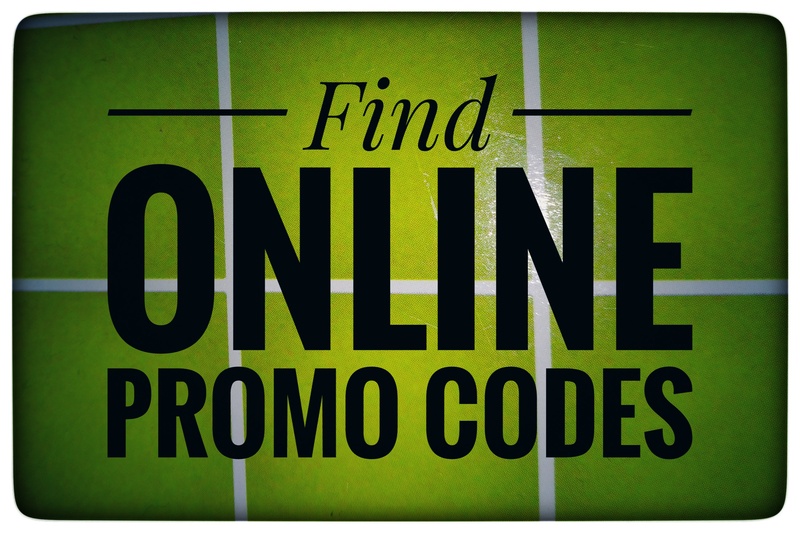 Get a FREE Darden Gift Card after cashback! NOTE: This offer is only available for NEW TopCashBack members! Visit Darden Restaurants through TopCashback, purchase one Darden gift card for $10 and within seven days $10 cashback will post in your TopCashback account. Select either “Send Electronically” or “Send By Mail” for your free gift card delivered directly to your email or home. Just choose the type (egift card or physical card), select the design, type ‘$10’ in the amount section, and check out! Complimentary shipping is included in this Darden gift card. The $10 will cover the cost of the gift card, effectively making it fabulously free. This gift card can be used at any one of Darden Restaurant eateries like Olive Garden, Bahama Breeze, Red Lobster, and more. « *HOT* Logitech Wireless Bluetooth Keyboard (Blue) – As Low As $15.99 (Reg: $40)!